Every politician and business leader should be forced to read and understand Economics in One Lesson. Again and again, the classic mistake is made: pursuing a short-term policy that benefits only a select few at the expense of a long-term policy that could benefit many. It’s why hybrid car policies can lead to more traffic and pollution. Why setting maximum prices for staples (such as milk) can lead to shortages of those staples. There are many more examples. Read the book. It’s a quick read with a huge ROI. 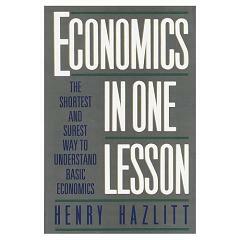 “Economics in One Lesson: The Shortest and Surest Way to Understand Basic Economics” by Henry Hazlitt. Richard P. Feynman was one of the twentieth century’s most brilliant scientists and educators. 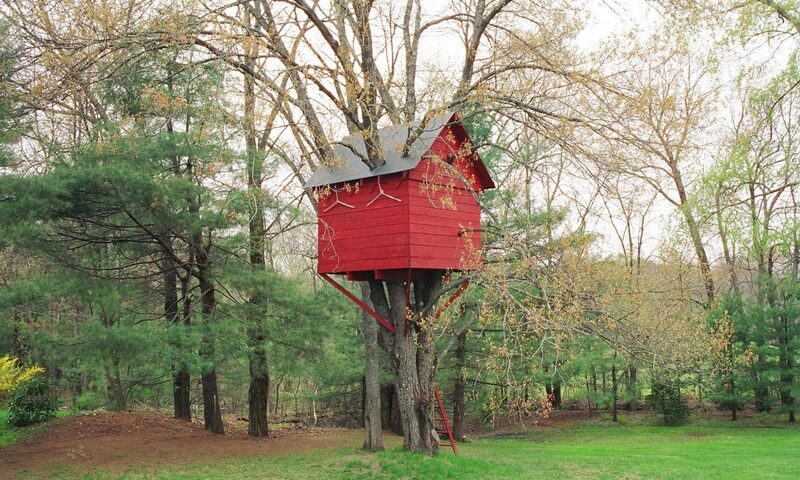 ‘What Do You Care What Other People Think’ is one of several books by and about this fascinating man.